Four reinforced nylon spring stabilizers give flexible support. 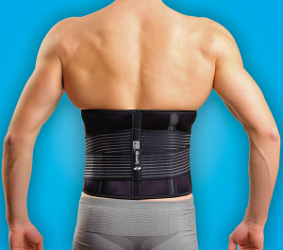 Self-adjusting elastic construction with two additional extra wide adjustable tension elastic straps. 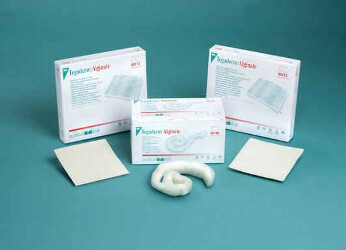 Gel forming for optimal moist wound healing environment. 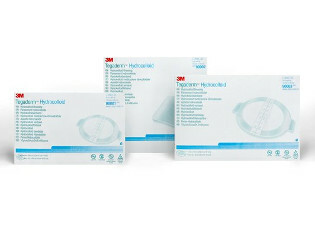 Tegaderm™ dressings are breathable, sterile, transparent and waterproof, and provide a barrier to external contaminants. 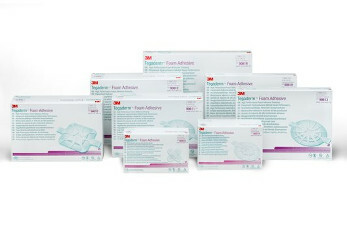 Telfa™ AMD antimicrobial sponges are impregnated with PHMB (Polyhexamethylene Biguanide), a powerful yet safe antiseptic that has a broad range effectiveness against gram positive and gram negative microorganisms including some multi-drug resistant strains such as MRSA. 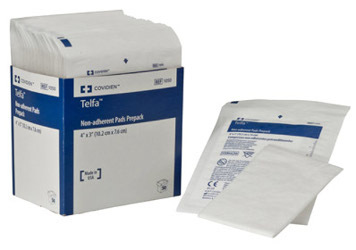 Telfa™ "Ouchless" Non-Adherent Dressings. Superior "Ouchless" dressing won't disrupt healing tissue by sticking to wound. 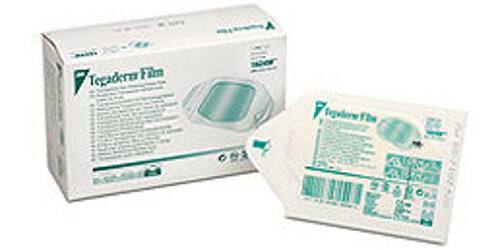 Ideal as a primary dressing for lightly draining wounds. Ideal take home dressing. TENA® Belted Undergarments are specially designed to comfortably fit almost any body type while protection from heavy bladder or bowel incontinence. Get Fearless Protection™ without all the bulk of a traditional brief. 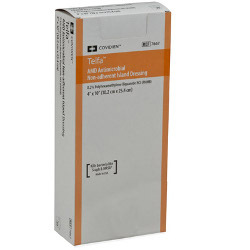 This creamy emulsion is a unique blend of emollients, skin conditioners and a moisturizer. TENA® Cleansing Cream is ideal for frequent cleansing and moisturizing during continence care when soap and water may otherwise dry the skin. Get long-lasting protection for the Unexpected Leak™. Designed for our 2-piece Pad & Pant system, TENA® Day Light Absorbent Pads will keep you or your loved one clean and dry when paired with TENA® Reusable Knit Pants.